What is the process for “invisible” teeth alignment using removable clear aligners? We use the iROK digital technique. This is a modern and innovative approach for transparent teeth alignment, that is suitable for 85% of misalignment cases in adults and adolescents (girls from the age of 14 and boys from the age of 15). This system is based on a 3D computerized laser technology called orthoRX, that ensures a faster, efficient and comfortable treatment compared to other teeth alignment methods. After performing a series of orthodontic scans and impressions of the jaws, a treatment plan is mapped out: based on the data obtained from the computerized system and your teeth impressions, we will custom build a series of transparent and removable clear aligners made of a thermoplastic material, to be placed on the teeth and replaced every two to three weeks. The aligners will gradually move the teeth according to the treatment and imaging plan, so that by the end of the treatment, the teeth will reach their ideal position as planned. Your treatment plan will be displayed on your computer (or an application on your smartphone) allowing you to see a virtual and 3D demonstration of the entire process, step by step, so you will always know what to expect by the end of treatment, before it has even begun. One of the greatest advantages of this method is being able to know the exact length of your treatment beforehand, leaving no room for surprises. That is because every stage of the treatment is pre-planned by 3D digital imaging. The average treatment takes only about 6 to 10 months, a much shorter time period than other treatment methods (regular braces). 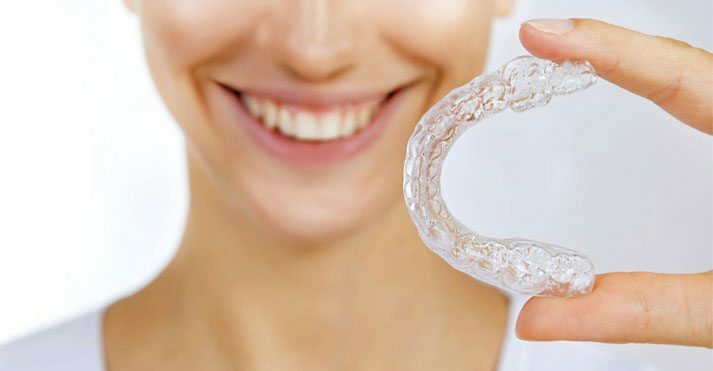 Another important advantage is that the aligners can be removed while eating or brushing, so you will enjoy comfort, better hygiene, and being able to maintain the health of teeth and gums throughout the process. The aligners must be worn for the rest of the time (20-22 hours daily), as well as while sleeping. 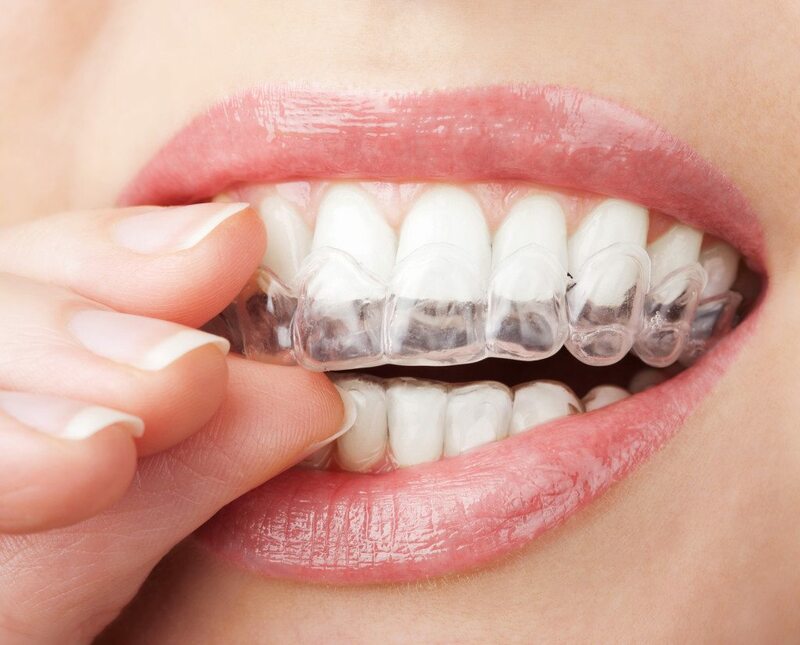 Lastly, one of the clearest advantages of this method is, that the aligners are invisible from a distance of 20-30 cm, so that apart from you, no one will know that you are having your teeth straightened. As of today, more than 2 million alignment cases using this method have been performed in Israel and worldwide. The new generation of invisible teeth alignment is here. For further detail please contact our clinic.